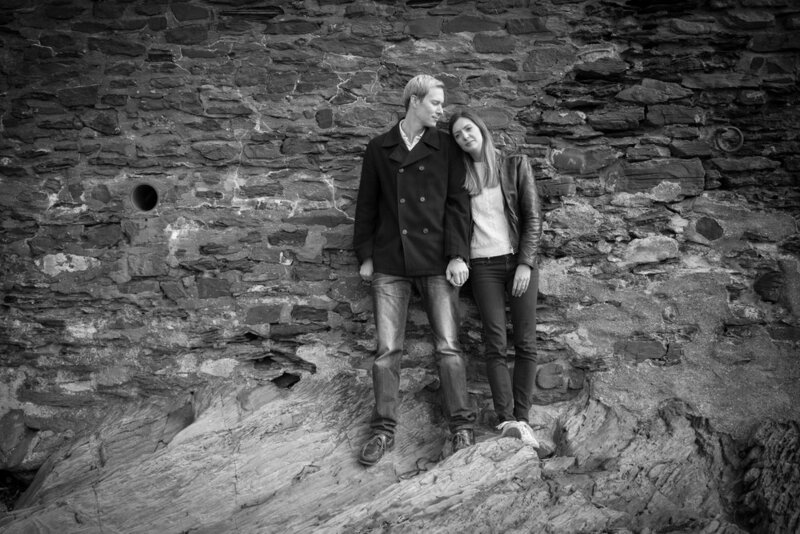 This was the perfect setting for Lucy and Simon's pre wedding shoot with the rugged landscape of the sea and cliffs in the background. In 45 minutes or so we created some wonderful images and I'm looking forward to making more memories for them on their wedding day. Take a peak at how the shoot went. 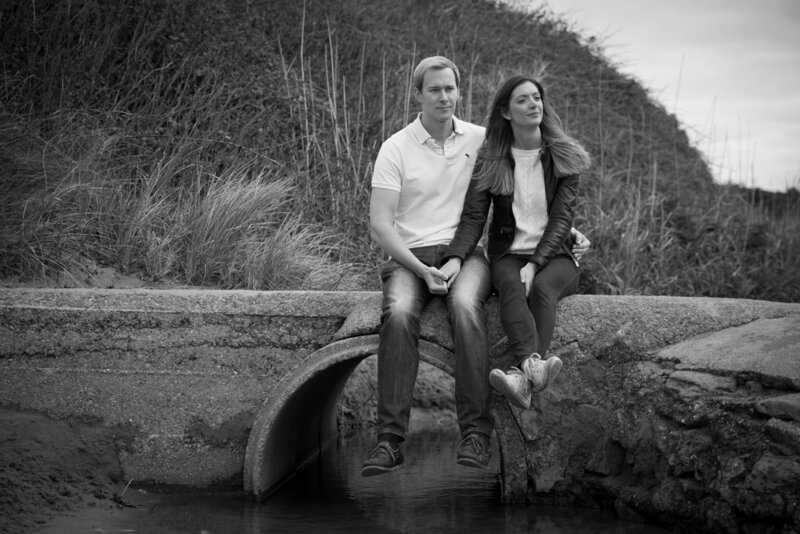 Click on the above link to see more of our pre wedding images.